Never Throw Away These Silica Gel Bags Ever Again! Here's the reason why! 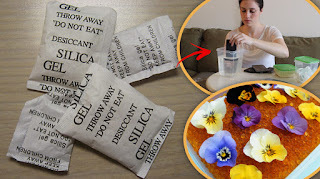 Just because we consider and believe that silica gel bags that often find in shoe box are toxic and completely useless, you usually put them in the garbage. These 8 useful tips will make our lives easier and do not get rid of them next time when you will buy something new with these bags. 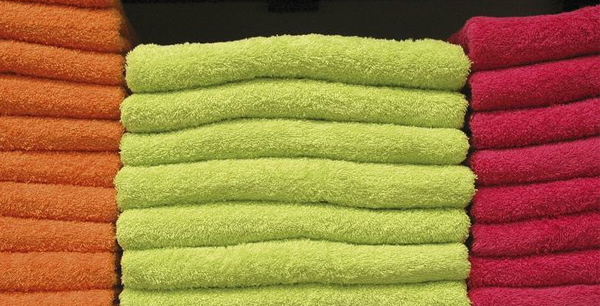 By putting a few of these in the towel cabinet, prevent your towels form smelling unpleasant and getting damp. 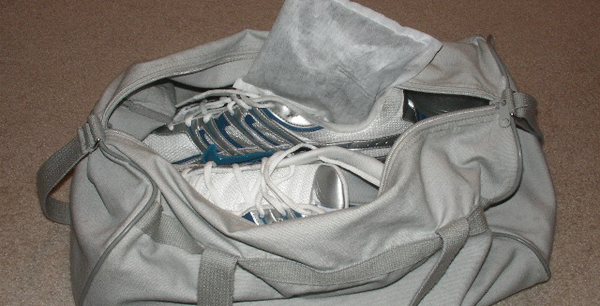 Protecting the shoes and absorbing the extra moisture are the main purposes of these bags. Bacteria mostly exist in moist and damp environments, so the gal bags will help you to eliminate germs and dampness from your gym bag. The foul odor can be also eliminated by them. 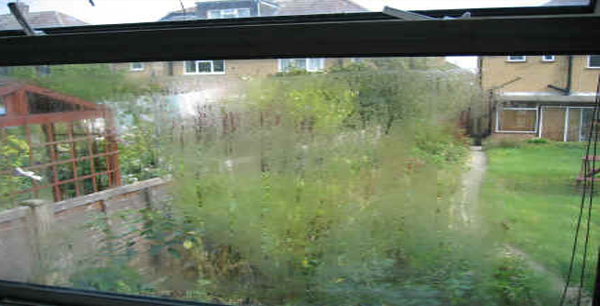 Especially in the damp season, a lot of problems can be caused by foggy car windows. These bags are real lifesaver in the winter. Put a few bags under the windshield from the inside and your windows will not be foggy tomorrow. You will save yourself 10 min needed to clean them up so this is the fastest way to stop the windows from fogging up. 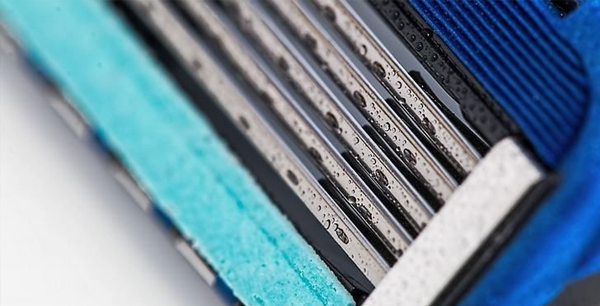 Instead of leaving the razor around in the wet bath, put it in a plastic box with several bags inside. 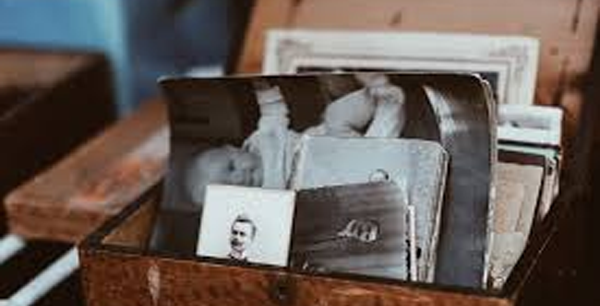 The old photos are quite dear to our hearts and sole reminders of our past, but they usually deteriorate with time. In the box of old photos, put several couples of silica gel bags to save them from the dampness that often ruin them. 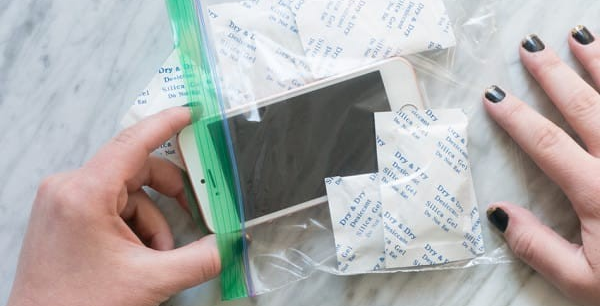 When your mobile phone gets all wet, instead of pitting in a rice, do the same with these bags. Take a jar and fill it with them and then put the mobile in. The results are very effective. 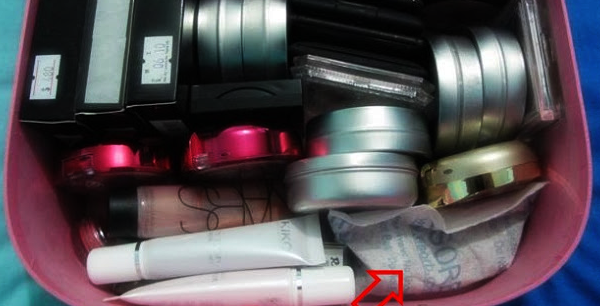 To stop the powdery make up from curdling, every woman has to possess these bags in her purse. 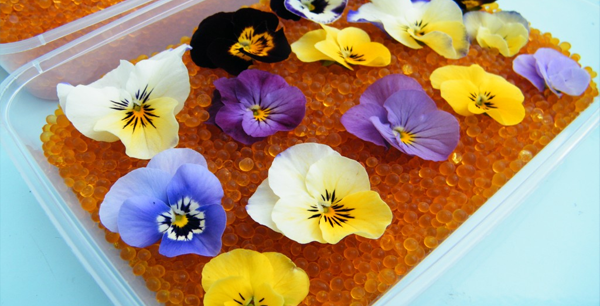 These amazing little packets are great for quickening the drying process of flowers. Put a few in a plastic bag along with the flowers and your job is done — the perfect moment of a special occasion! If you already use them for something we have not mentioned above, please share with us, everybody can learn something new.